There are three separate phases of love that couples experience. Research has revealed that when things work in all three phases, couples stay in love for a lifetime. Drs. 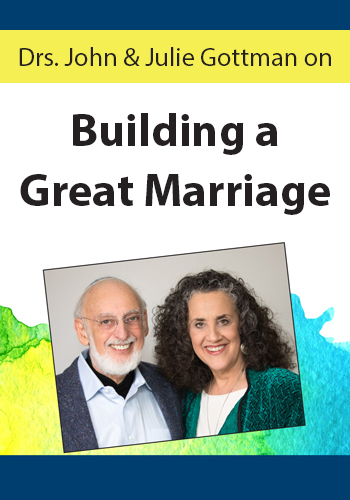 John and Julie Gottman, the world’s leading couples research and therapist duo, developed this new FREE CE Video to share with you key insight on these three phases of love. You’ll gain powerful knowledge and strategies you can use to guide your couples in building great relationships that are filled with life-long committed love and affection.